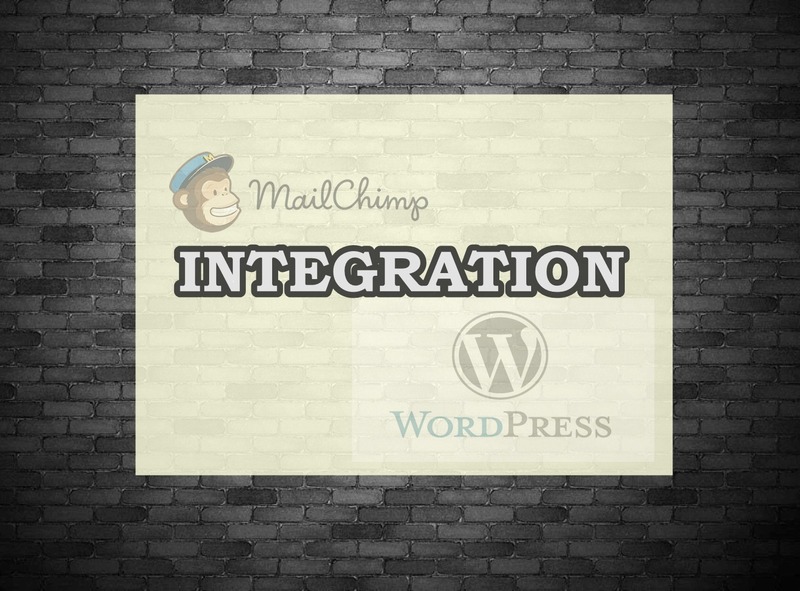 In this article, we are going to show the steps on how to integrate MailChimp and WordPress. Step 1 – Visit and read the details about MailChimp for WordPress plugin which comes in both free and premium versions. Check the version of the said plugin if it matches the running version of your WordPress site. Step 2 – If you’ve confirmed the plugin, download it, upload the same into the Plugin uploader and activate the same. Step 3 – Upon activation of the plugin, a new set of Settings will appear on the sidebar at Dashboard area. Click it to open rest of the options hidden underneath. Step 4 – You must input the API key to allow the plugin for accessing your MailChimp account. You can get an API easily if you sign up for an account. Step 5 – There are a lot of options to choose where you can go with any options you like and customize the list building tool. Step 6 – Create a new Form and customize the looks and functions when published. This part have HTML customizations and place to write your code. Step 7 – Lastly, you’ll have two options to apply this new Form and its settings. You can either put it live via Widgets on any section your theme allows for widgets or put it anywhere using the Shortcode it generates. There two methods to integrate MailChimp and WordPress. The first one is the simplest method which was enumerated above and the second one is the old-schooled method. To try the old-schooled method, check it out here. 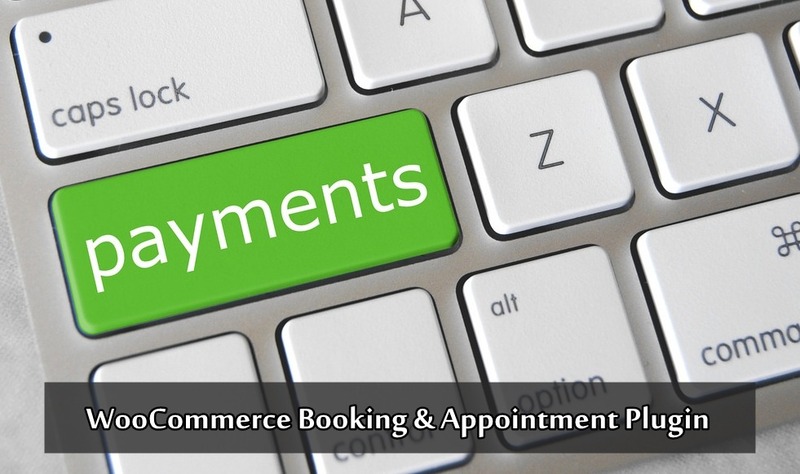 In this article we are going to provide you the steps on how to accept partial payments using the Partial Deposits Addon for WooCommerce Booking & Appointment Plugin. Partial payments are defined as payments that accept a certain part of it for various reasons and have no fixed standard. First step is to create your product in WooCommerce by clicking the Product > Add Product where you will find a Product Data metabox. You can now set the regular price of your product below it. Second step is to setup your booking options for the hotel rooms using the Booking metabox on the same page. You can enable the booking date and multiple day booking. You can also set a limit using Lockout Data after X orders field that block the dates once it reaches many bookings. Third step is set the advance booking period under the Bookable Time Period Tab. By setting it, there will be no last minute reservations for the product and the earliest booking can be done prior to the booking date. 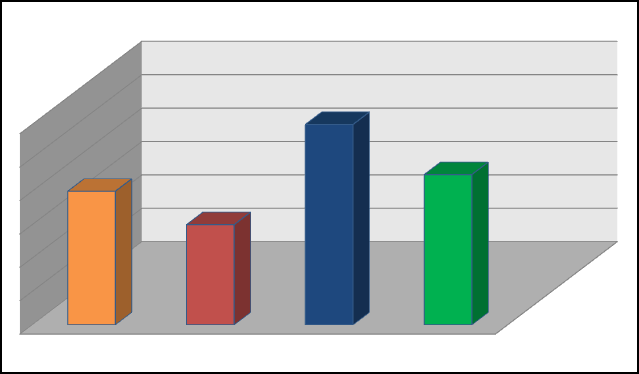 The Number of Dates to choose will set the maximum number of days such as for a month or year. Fourth step is the Partial Deposits Addon is added to the active list of plugins once activated. You will see it by going to Plugins > Installed Plugins. Under the Booking metabox, you will see a new tab called Partial Payments and check the “Enable Partial Payment” checkbox to accept partial payments for this product. There is a Payment type field below and has three types such as Flat Amount, Percentage and Security Deposit. (Check it here for each screenshots provided by Tyche Softwares). Click on the save and publish button once you are done filling up the required fields. For more details about the featured plugin, check it – WooCommerce Booking & Appointment Plugin. In this article, we will going to share you the guides on how to add AMP support to your self-hosted WordPress site. Accelerated Mobile Pages was started by Google to improve the loading time of web pages on phones and tablets and to load articles instantly. 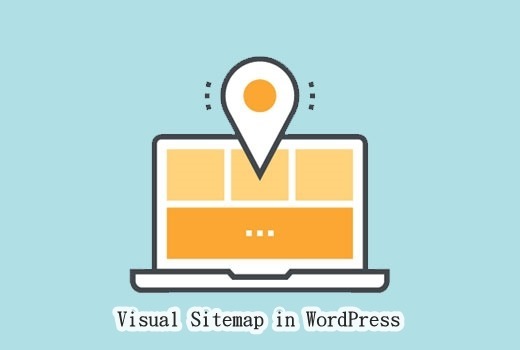 In adding the AMP support in self-hosted WordPress site, first thing you need to do is install and activate the Accelerated Mobile Pages plugin in your site. Upon activation, the AMP compatible versions of all your posts will be generated. You can access it by appending /amp/ to the end of your post URLs. Currently, the said plugin does not support pages and archives but only posts. Please note that the plugin only creates AMP content and does not automatically display it to your users using their mobile devices. Check the new plugin here if you find the above plugin too minimalist and want more features.